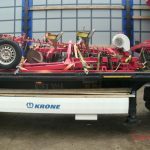 We have many years expertise in the export of agricultural and construction machinery, as well as parts. 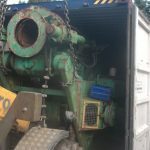 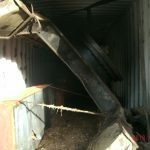 We can organise collection of machinery to our yard, loading onto flat rack/RORO or dismantling and loading into containers. 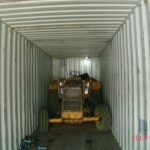 Likewise, we can sort arrange shipping to anywhere in the world, including bill of lading and all relevant paperwork, at extremely competitive rates.